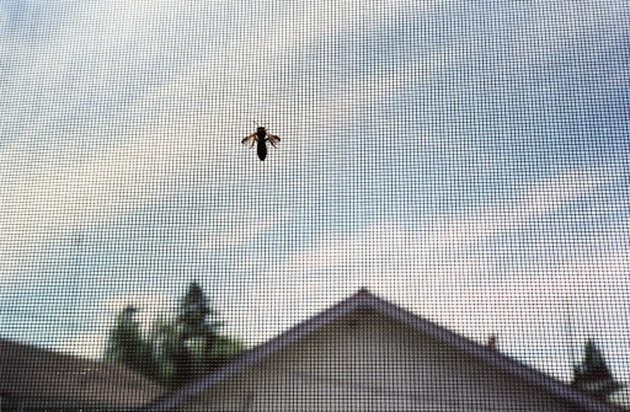 What Can I Put on My Screens to Keep Flies Off? 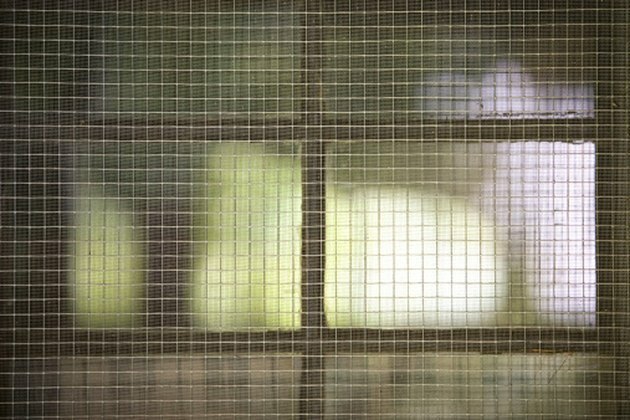 Keeping flies off your windows is aggravating, but a relatively easy task. You can combine more than one technique for optimum results, or keep a mental note of what seems to be working for your screens. Ultimately you need to try to track down the problem at its source, like garbage left outside your window, more than trying to keep them from landing on your screens. Try a few of these cost-effective tips to keep your screens fly free. Remove any excess garbage or plants from around your screen and thoroughly clean the screens of any residue that may be attracting the flies. If you need to leave out certain items that carry any kind of odor, consider sealing them in a bag or plastic container. Leaving food or herb plants around your screens will only attract flies, and no matter how often you clean them you'll still have a problem. Liberally douse your screens in the morning and evening with bug spray designed for flies such as Farnam Flys-Off for pets. 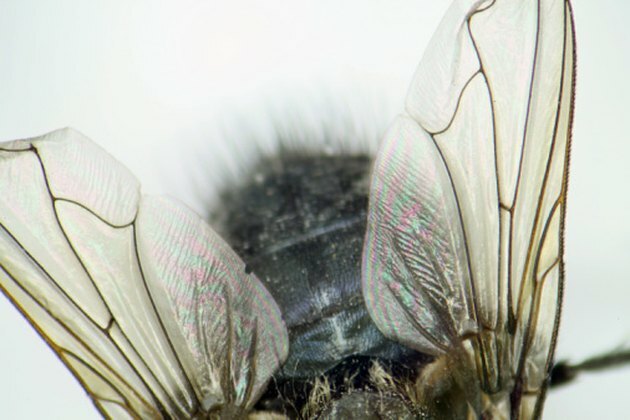 The flies will avoid the chemical and find somewhere else to land instead. Keep an eye on the screens periodically throughout the day to determine how frequently the flies are returning. Adjust your spraying schedule accordingly by increasing the amount of times you spray in a day to help discourage flies from returning. 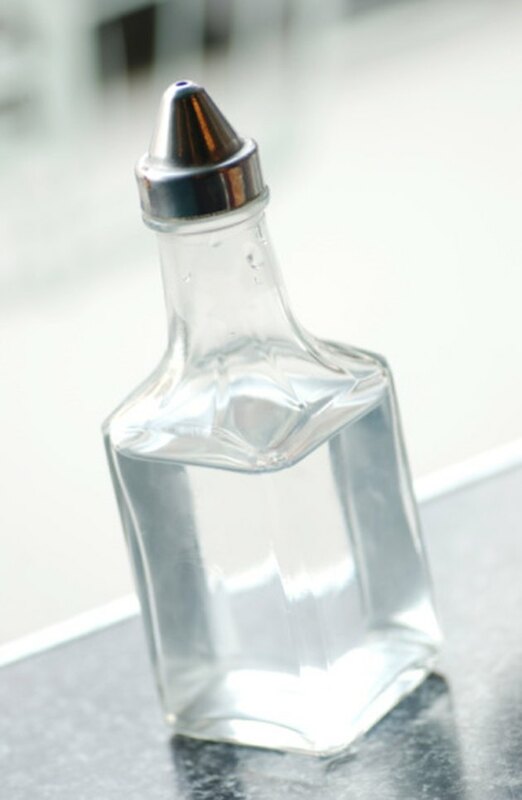 Use an all natural solution of one part vinegar and one part water in a spare spray bottle and apply to screens several times a day. This is an all-natural way to keep annoying flies from landing on your screens, provided you use it often enough. Vinegar is also an excellent cleaning solution and can assist in keeping your screens from collecting dirt or growing any unseen bacteria. Rub down your screens with warm fabric softener sheets three times a day to deter flies from landing on them. Consider taping five or six directly onto the screen for a lasting effect. Change out the sheets as the lose their scent. You'll know when they're not longer effective or have lost their power when the flies start returning. Leave out a deep jar with a narrow lid and add a sweet treat or other food in its bottom. Punch a few holes in the top, big enough for a fly to wedge itself into. 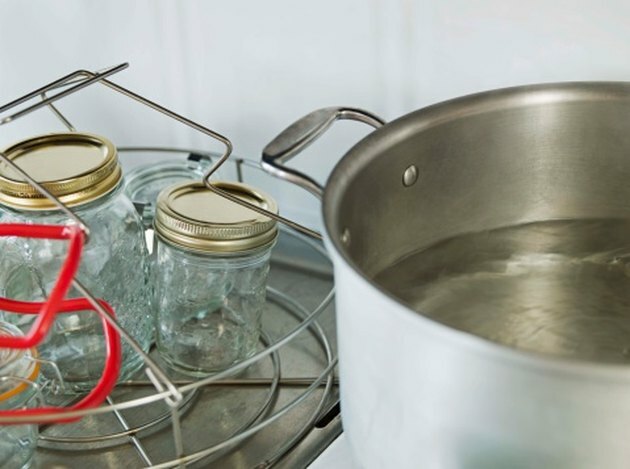 The flies will get trapped and simply buzz about until you're ready to toss out your jar. Continue to use some of the above methods to deflect the flies all together instead of attracting them to your windows with the jar. Then the jar can catch any stray flies that sneak past.